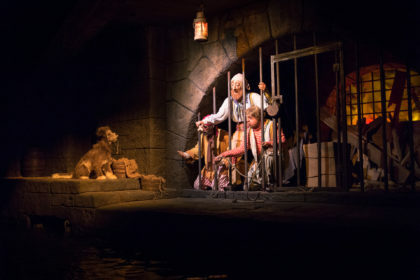 Welcome to the Institute of Disney Photography. From the creative team here, we want to thank you for visiting our new site. 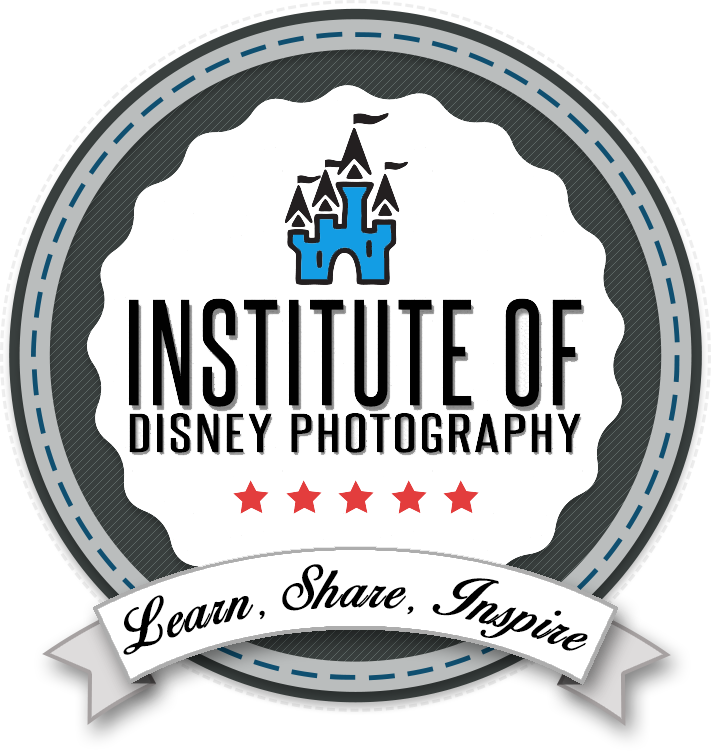 The Institute of Disney Photography was created by a group of Disney Photographers with the mission to help the photography community. Our mission statement at the Institute is Learn, Share and Inspire. First of all we want to help all our group members to learn and become better photographers. Here on our new site, you can find videos, tutorials and more to guide you in shooting and processing. Over the next few weeks, we will be bringing on new content that will cover the basics to the more advanced. 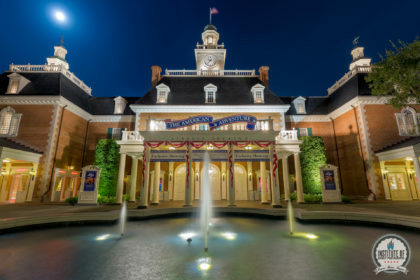 Photographers of all skill levels will be able to utilize what we have to offer. The second part of our mission is to share our work. We firmly believe in self promotion and getting your name out there along with your work. Our Facebook group is where you can find the creative team and lots of other talented photographers. Please join us in conversation, photo challenges, even the occasional photo association game. Seeing all the photos we share will make you feel back at the world, when you’re miles away. Finally we want to Inspire. We can inspire each other not just through posting great work of our own but by helping others in the group to grow as photographers and also become an inspiration to other photographers. As photographers, we will always be looking for new compositions, or new techniques. Complacency only generates mediocre results, so we want to constantly inspire those around us. 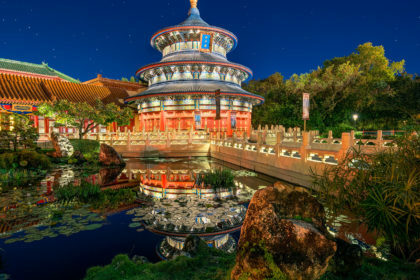 We have recently formed a partnership with the Disney Master Photographers, an exclusive group that showcases some of the best Disney Photographers.